Thursday, March 9, 2017 - Reverb.com - the online marketplace for buying, selling, and learning about music gear — has hired Mark Johnson, former Head of Digital Marketing at Andertons Music Company, to lead the company’s marketing efforts in Europe. As marketing director for the company’s largest and fastest-growing market outside of North America, Johnson will help to cultivate Reverb.com’s continued success and momentum in Europe. Johnson joins the Reverb.com marketing team after nearly six years at Andertons Music Company, an award-winning independent music instrument retailer and one of the biggest of its kind in the UK. Johnson joined Andertons in 2011 as a copywriter and earned several promotions before being named head of digital marketing. He’ll use his background in search engine optimization, pay-per-click advertising, email marketing, video marketing, social media, and more to contribute to Reverb.com’s continued success in Europe. Johnson, who is originally from Guildford in England, is based in the UK. 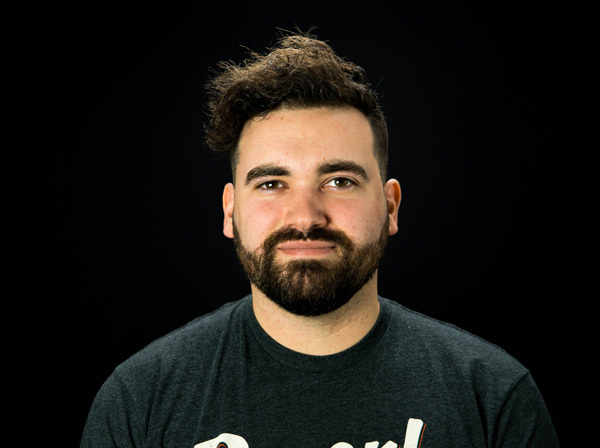 He joins Reverb.com’s growing team, which now has employees across six countries and four continents. For more information, visit www.Reverb.com.